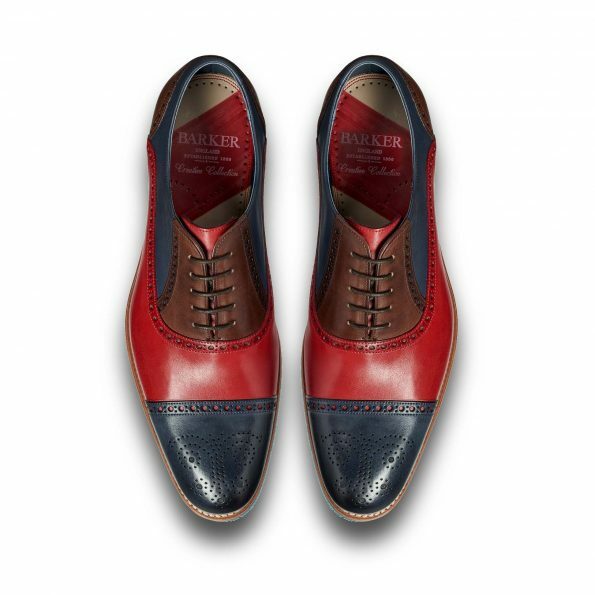 These 5 eyelet toe cap oxfords from the Barker Spring/Summmer 2019 collection is a modern twist made using hand painted natural crust leather for a rich vibrant finish that will surely make a statement. 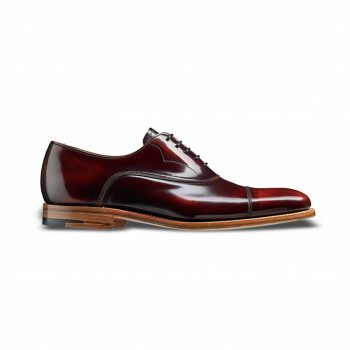 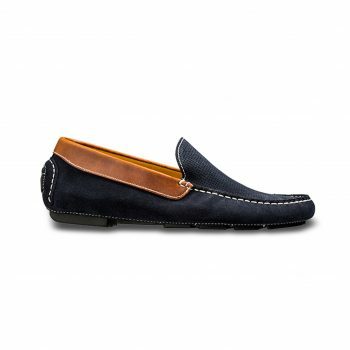 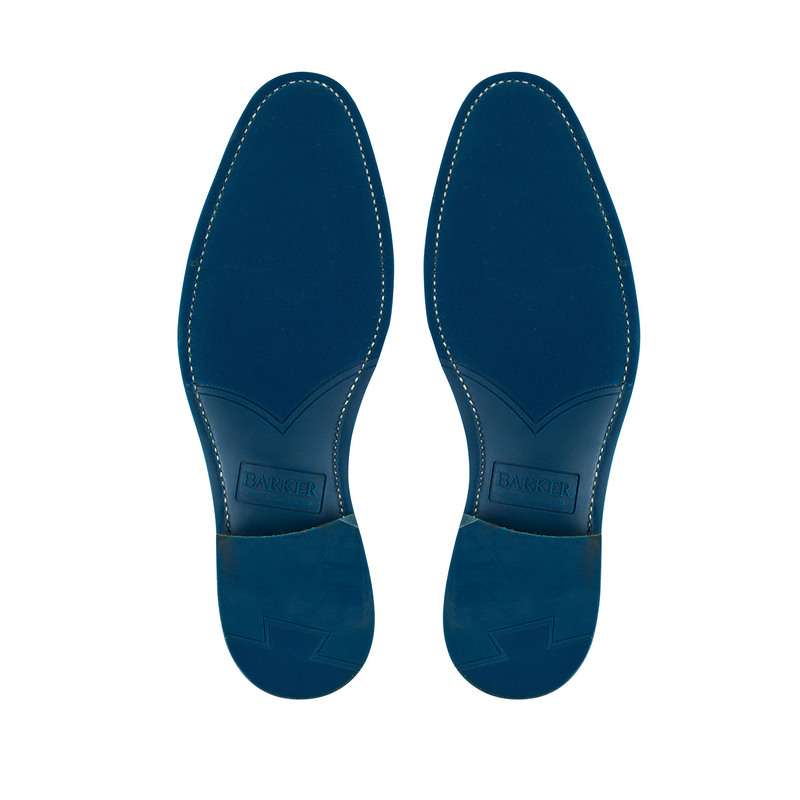 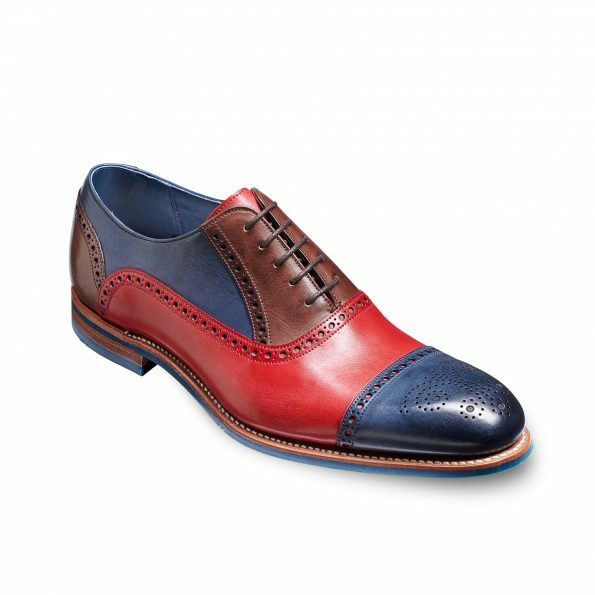 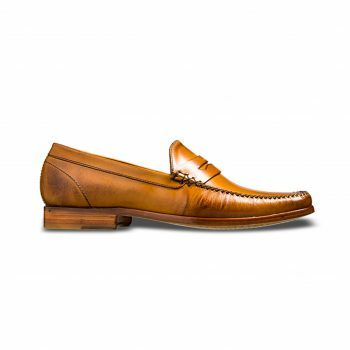 it features a classic semi brogue with well-defined design. 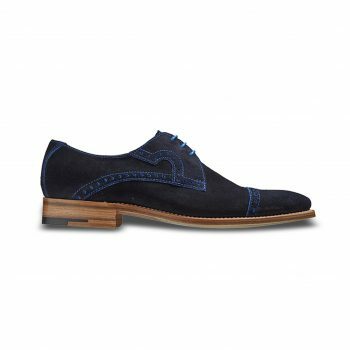 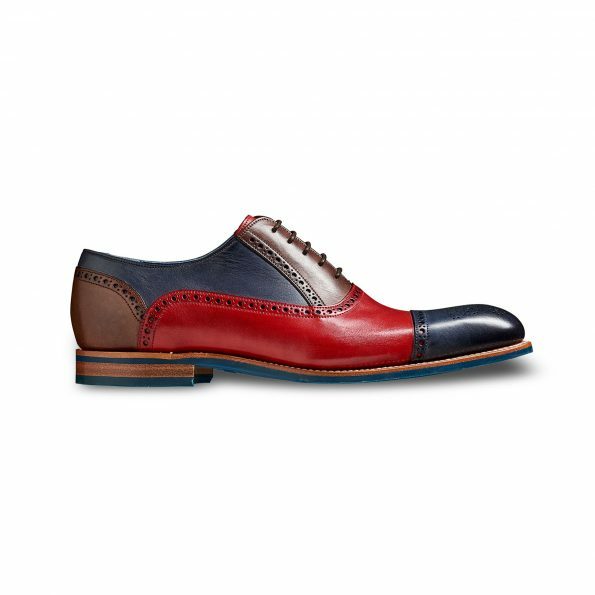 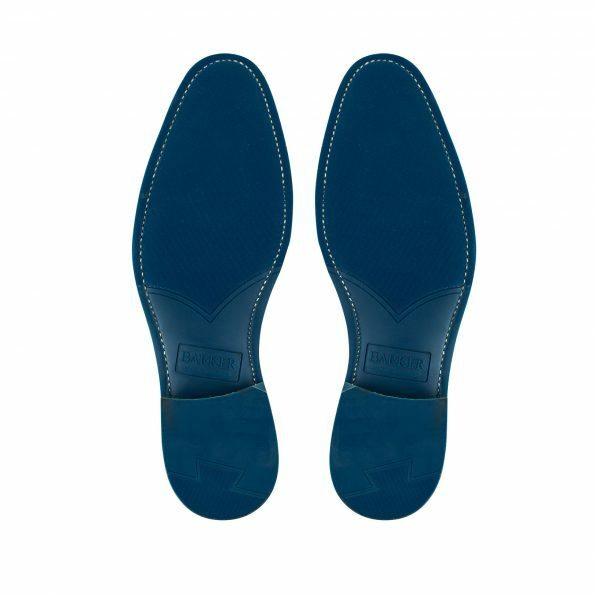 With goodyear welted construction and single rubber sole, this style will compliment and make any outfit look amazing, whatever the occasion.